Bonjour lecteurs! Baba is obsessed with cars and trains at the minute. Oh and bananas that he calls ‘nanas’ too 🙂 Anyway, he’s always been a huge fan of Brio. He received the Parking Garage for his birthday and it is one of his favourite toys. So when Brio asked me to try one of their products, I did not have to think too much! I knew it would be a hit so we accepted the mission! Here just for you is our Brio Classic Train Review. And because we know that after reading it, you will want a set too, you can win 1 Brio Classic Train Set worth £17.99! 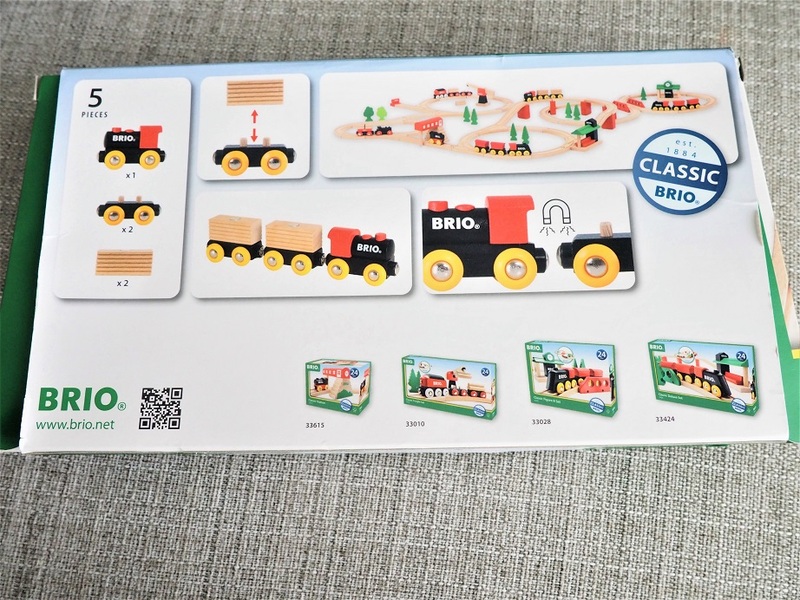 Brio is a classic brand. If you have children, I am sure you would have come across it! So what is this set all about? It’s a classic train in red & black with some bright yellow wheels. The choice of colours is great: unisex so that everyone can play with it! It’s time to go into the world of train tracks. With this classic wooden toy, you are sure to make waves! We already have a couple of similar items at home with the same magnet connections so it makes a great addition to what Baba already have. So just a train set? Not really! The wooden loads that can be lifted are also a good way to practise building skills. Watch out not to lose them! We are very bad with little pieces like that… The truth is that Baba has so many toys, it is easy to misplace such parts. Plus what I really like about this detail is that it expands the possibility for further story making! Baba prefers the train without the loads at the minute, but it might change! With or without the top part, let’s their imagination get rolling! If you already are a Brio fan, this Brio Classic Train set needs to be on your list! 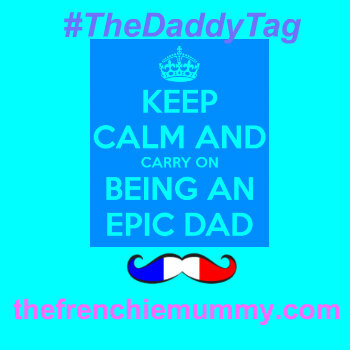 As always with this fab brand, you are in for a toy that will last! The finish is very well made and it is nice to have a toy (or jouet in Frenchie) that doesn’t require any batteries! I don’t know about you, but Baba got so many plastic toys over the months that ended up damaged or in the bins within a few days! And the fun can start! This will not happen with the Brio Classic Train set. Plus the little twist (loads) makes it more versatile. Get a train track and start collecting them! 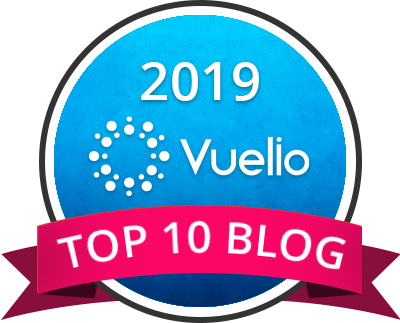 It is so easy with the magnet connections! The loads could be a bit challenging to put on but it is good to think while you play too! 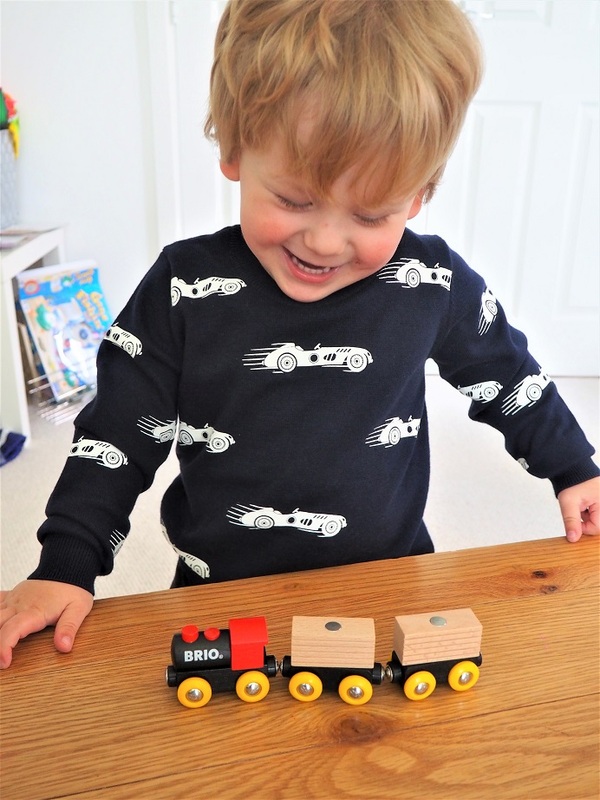 We really like this Brio Classic Train. It will never go out of style and we are set for hours of play for sure! It’s fun, it’s well made and super cool with the colours! Plus it is fab to add it up to our collection! Fancy one too? Well, see what is next!!!! 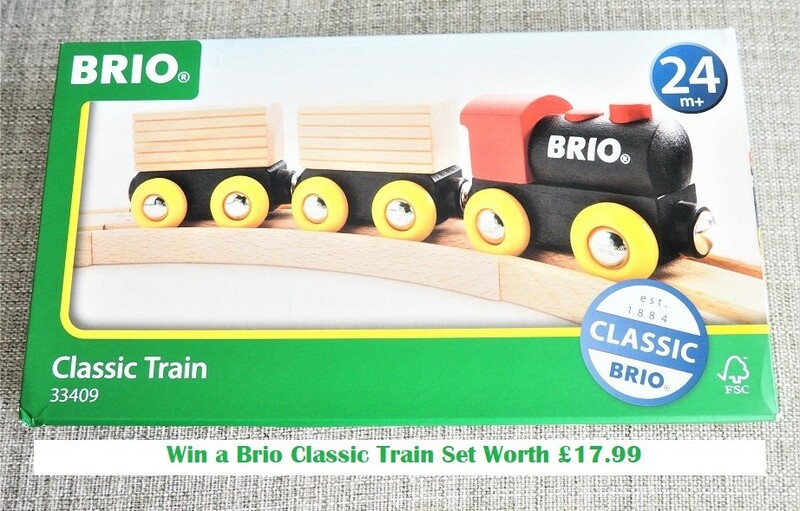 Giveaway – Win a Brio Classic Train Set Worth £17.99! Do your little ones like trains? Are they also Brio’s fans and need more waggons to their collection? Fancy a set for your little ones too? Win a Brio Classic Train Set Worth £17.99 now via Gleam! This giveaway starts on Friday 8th June at 6 pm and ends at midnight on the 8th July. Provision of the prize is the responsibility of Brio. Frenchie Mummy can’t be held responsible. Disclosure: We received this set for free but all opinions remain our own. Good quality, eco-friendly wooden toys never go out of style. They’re more durable, biodegradable and made with sustainable wood. They are more appealing and they feel and look nice. They are also durable for little ones! I like how durable they are. Classic toys that never go out of fashion, tough and durable. They last unlike the metal ones and if baba throws them like my little grandson they won’t break – at least the toys won’t ! Ouch lol! I love wooden toys they are always good quality, last ages and have a sense of nostalgia ? They are sturdy and withstand a lot of play. Wood is just a nice change from everything being a lump of plastic! That they are long lasting. Some of my old wooden toys are still in my dads loft! I love the classic look of wooden toys. They usually don’t make a noise which a lot of plastic toys do! So tactile with the added bonus of being natural and eco-friendly. I like that they are more environmentally friendly than plastic. Strong, durable and better quality wise. I think they last longer and just have that beautiful classic look to them! Bacteria etc. don’t thrive on them. They are just classic, and make me nostalgic…. Their durability is the best they never get old! I love wooden toys because they are durable and invite open play. Not just “one button does this the other button does that”! I love the simplicity of them! Always good, sturdy and robust. I love how durable wooden toys are and how they look so nice too. Wooden toys are durable and last for years and years. 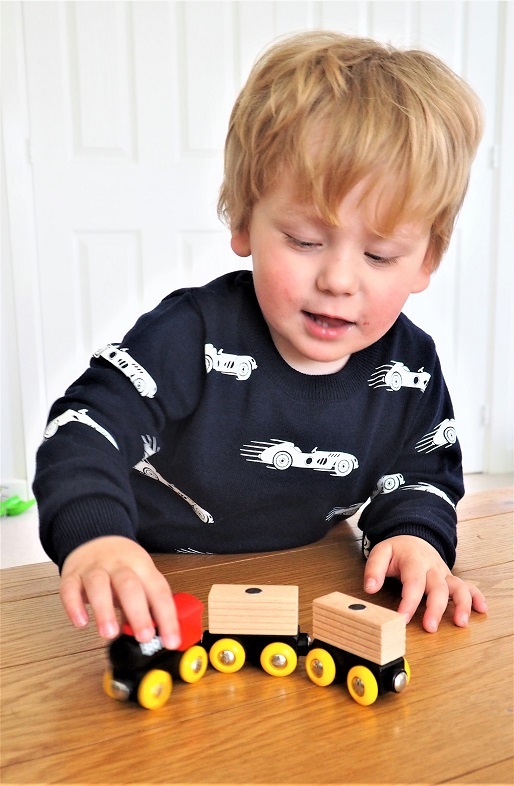 Wooden toys are sturdy and stand the test of time! How sturdy they are – they can last for generations! I love the fact they are sustainable, traditional looking and durable. Wooden toys just have a much nicer feel about them. Durable, sustainable, traditional and always appealing, what’s not to like? they are hard waring and really traditional! it just makes me think of my younger days and how much better toys were back then! Love traditional toys, the last so much longer! The classic look of them and they are much more durable than today’s toys. Wooden toys take me down memory lane as many of the toys we had as children were made by our father. I like that they are sturdy and easy to clean ? 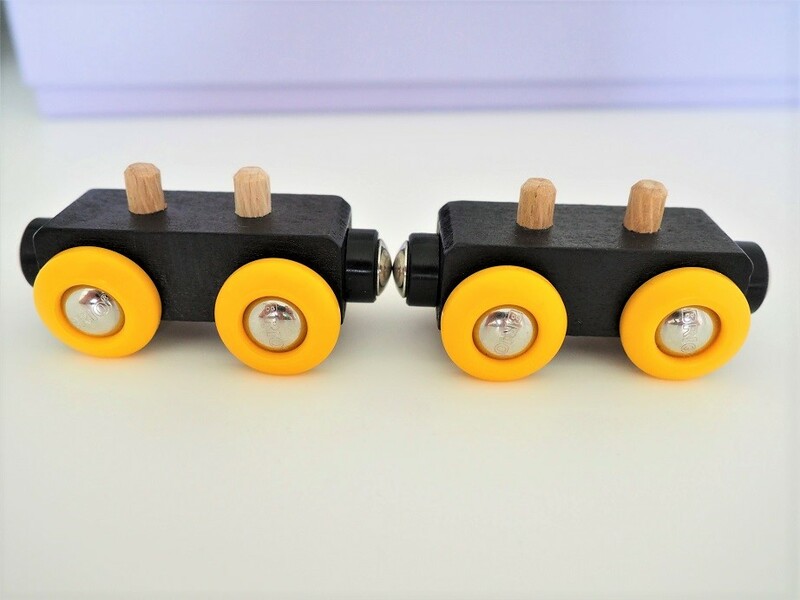 I think they look great, so traditional and I think longterm it is better for the environment to have wooden toys and fewer plastic ones! I like how they lasts for years. I love that they last so long they can be passed on between generations! They are timeless and encourage the imagination! I love the solid feel of them, as well as how they last. It reminds me of classic wooden toys from when I was a kid. They only look more nostalgic as they wear! I love that they last so long – so much more durable than plastic. I love the way wooden toys look, reminds me of old nolstagic Christmas toys. And they such better quality. These are a great design as strong and durable. 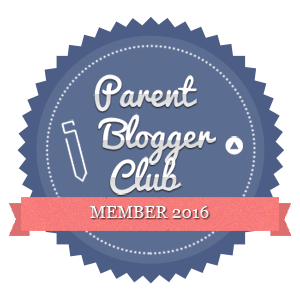 Next Next post: Living Arrows 24/53 – Scooting!